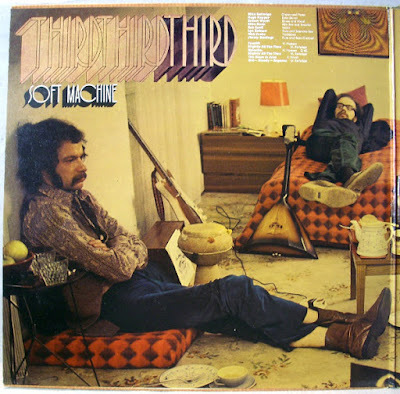 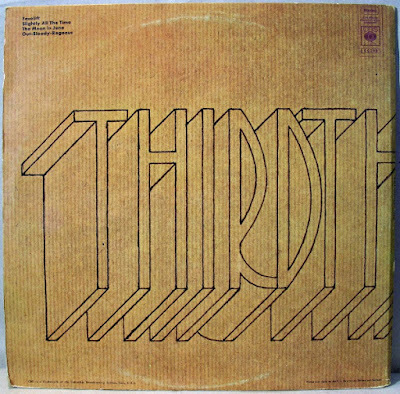 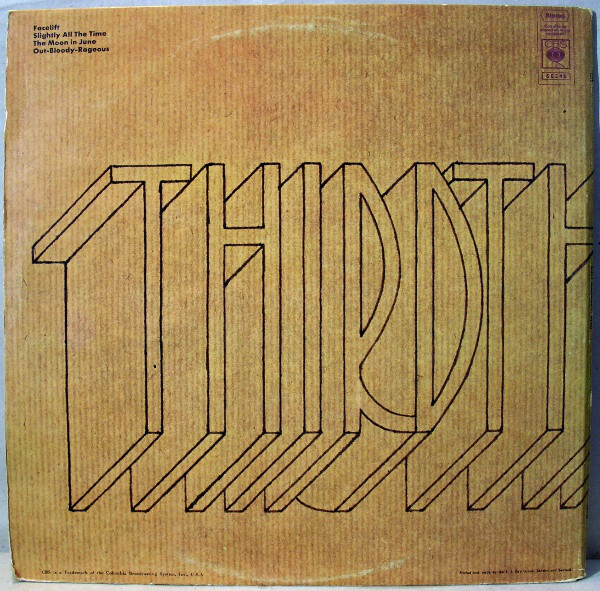 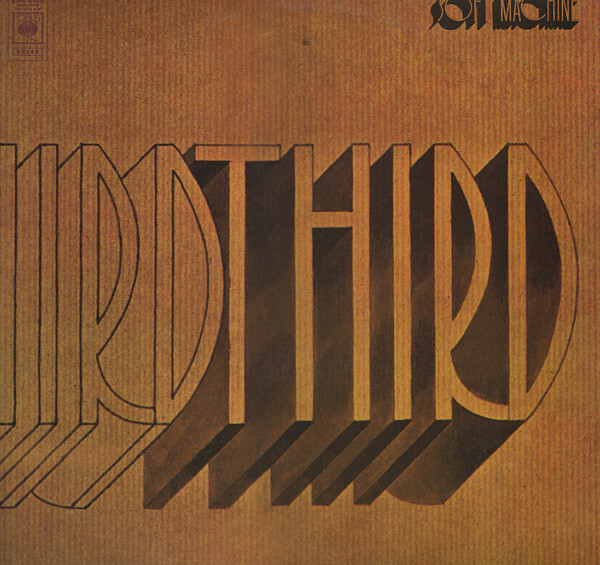 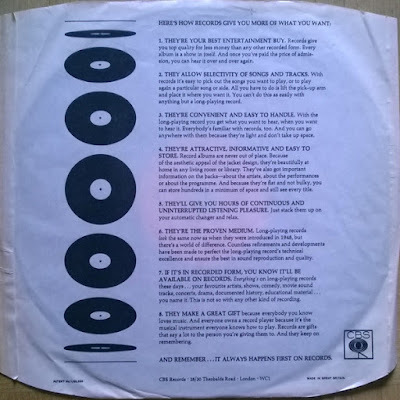 Track B.b is only mentioned inside the gatefold, neither on the tracklisting on the back cover nor on the label. 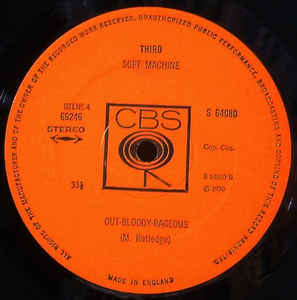 'O.40' is stated next to the composer credit. 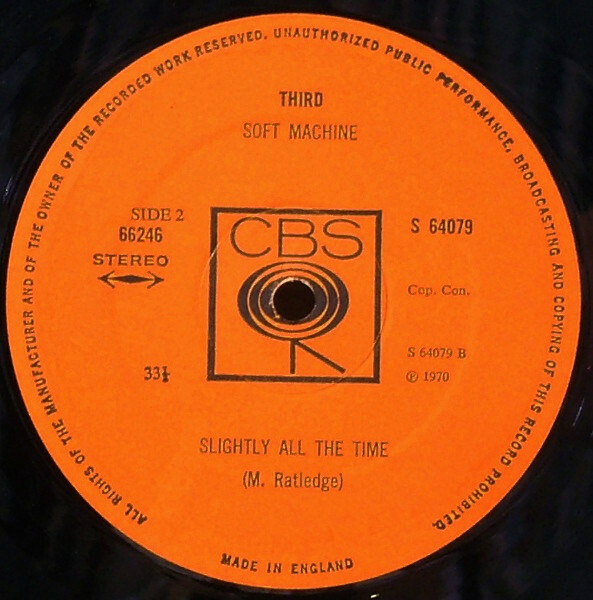 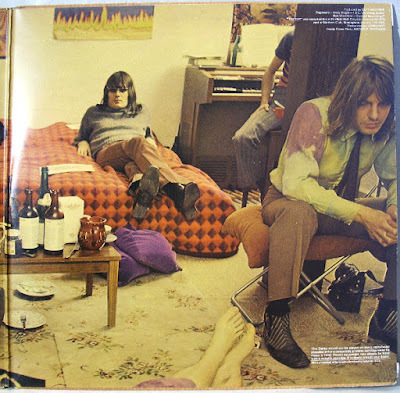 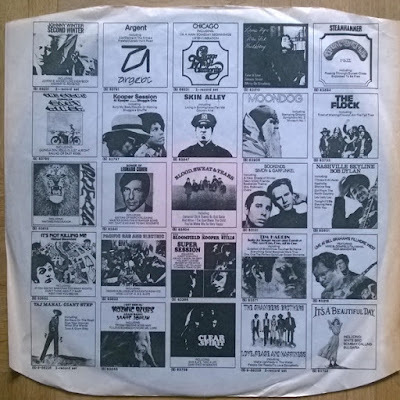 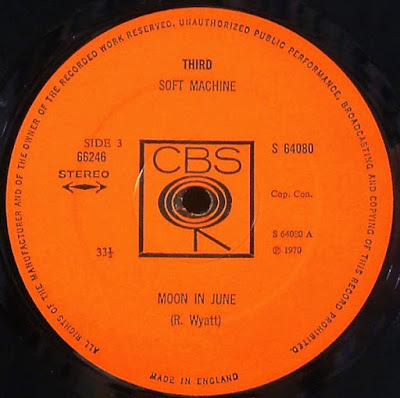 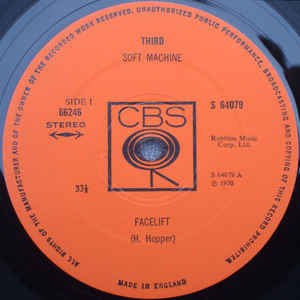 Original issues included a promotional CBS insert with a review of the band's work by Melody Maker's Richard Williams.